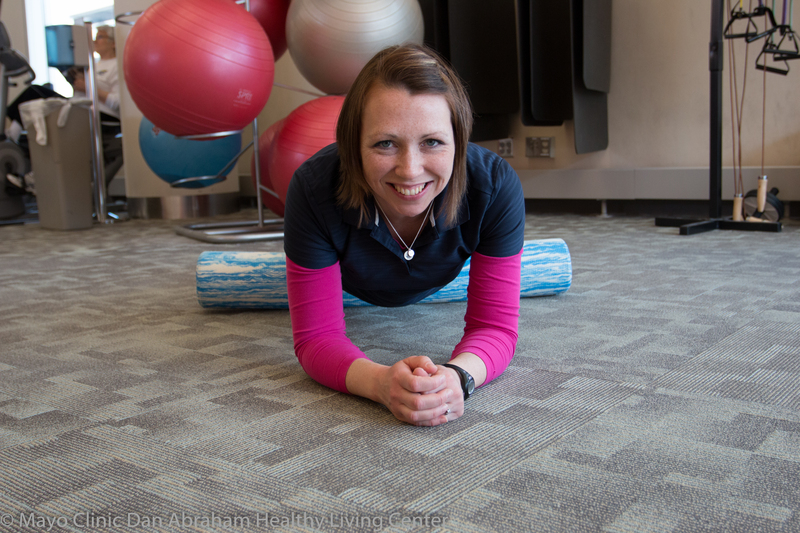 From owning a private personal training and evaluation business, to interning as a hospital-based Lactation Consultant, Desiree’s wide variety of professional experiences have led her en route to DAHLC. She believes that wellness is a lifestyle and if you invest in making a healthy routine, your body will help you maintain it. Desiree is grateful to share her passion and interest in pregnancy and prenatal wellness, NEAT, exercise testing, and research. Outside of work, she enjoys running for exercise and running after her three small kids.